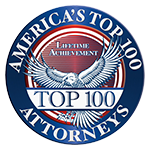 Kathleen Wieneke has been nationally recognized as one of the leading trial lawyers in the country by numerous national and state organizations. Her dedication, passion and knowledge of law has earned her the respect of her clients, colleagues, and the judiciary. Kathy has fought for police officers, correctional officers, federal law enforcement officers and employees and countless city, county and state employees and officials, resulting in victories in motions, defense verdicts and appeals. Because of her extensive experience and unmatched expertise in defending police shootings and civil rights claims, Kathy is the leading attorney in her field, called upon when the stakes are high and the cases complex. Kathy knows civil rights law. Representing the government, its employees and officers brings special challenges, which Kathy tackles head on. She knows what it takes to successfully defend excessive force claims, including officer-involved shootings, police pursuit, claims of false arrest, malicious prosecution, wrongful death, and claims by citizens and inmates arising out of 42 U.S.C. § 1983 and Bivens. This ain’t her first rodeo. And if the government or business is sued for road design, maintenance, or construction, Kathy has spent over 30 years litigating road cases, amassing extensive experience and expertise, particularly in highway median barrier cases. In this day and age, representing government and business requires knowledge of employment law. Kathy defends employers in claims made under Title VII, the Americans with Disabilities Act, retaliation, discrimination, harassment, wrongful termination, and breach of contract claims before various state and federal courts and government agencies. Because results matter, Kathy’s achievements include three times obtaining one of the top ten civil defense verdicts in the State of Arizona– in Remato v. City of Phoenix (2012), a wrongful death action arising out of an officer-involved shooting, and Yanovksaya v. State of Arizona (2013), a road design cable median barrier freeway crossover case, and in Fuciarelli v City of Scottsdale (2017), a wrongful detention and excessive force case. In Lewis v. Casey, she successfully defended the Arizona Department of Corrections in a case that eventually ended up before the Supreme Court of the United States. 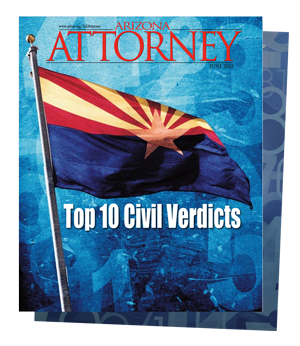 That landmark decision led to sweeping changes in the requirements governing inmate access to the courts and was recognized in 2013 by Arizona Attorney Magazine as one of the top 50 significant Arizona cases in the last 100 years. Kathy has gone up against the finest lawyers, and has earned a reputation as a lawyer to be feared and respected in the courtroom. As the daughter of a career military officer, and the wife of a retired Naval Officer, Kathy understands service, honor and the sacrifice made by others. Happily married for over 33 years, and as a mother of three boys, Kathy brings compassion to her work and the knowledge that hard work and dedication are the price of admission. Her ticket has certainly been punched when she was selected as a Fellow of the International Academy of Trial Lawyers (IATL). The IATL is a group of elite trial lawyers representing plaintiffs’ and defense counsel in civil litigation, as well as prosecutors and criminal defense attorneys. The standards for admission are exceptionally high and Fellowship is by invitation only, limited to just 500 active trial lawyers from around the world. Kathy’s selection was made after an extremely comprehensive vetting and screening process by colleagues and judges. In further recognition of her accomplishments, professionalism, and legal skills, Kathy has received numerous distinctions and honors, including being named an Arizona Super Lawyer by Southwest Super Lawyers Magazine, achieving AV® Preeminent™ Peer Review Rating by Martindale-Hubbell, and being accepted as an Advocate in the American Board of Trial Advocates for her extensive trial experience. She is a Member of the Federation of Defense and Corporate Counsel, and was selected to the 2018 edition of The Best Lawyers in America© for her accomplishments over the past 31 years representing defendants in personal injury litigation. 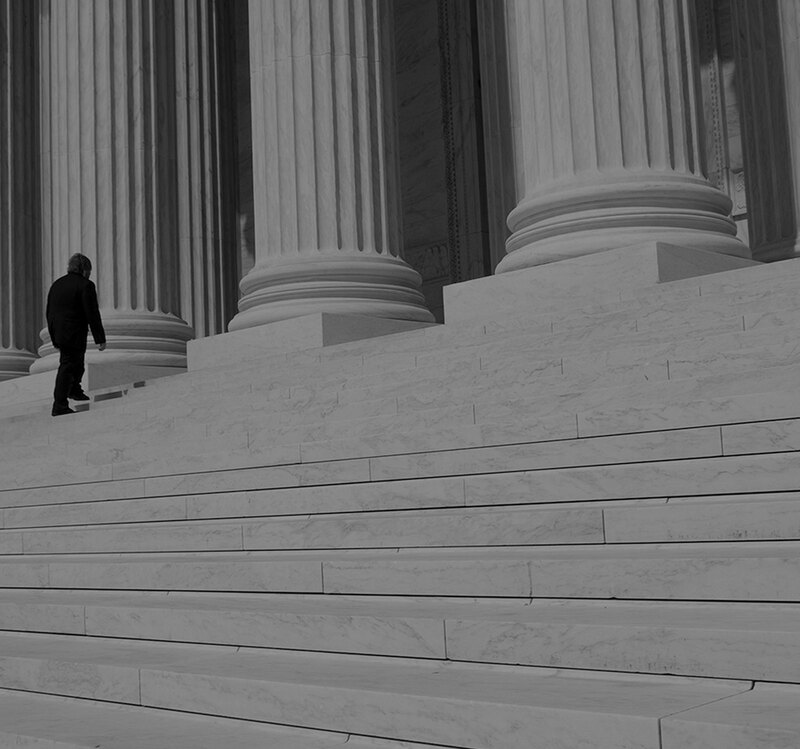 Selection for Best Lawyers© is a nomination and peer reviewed process, designed to yield only the top 5% of the lawyers in each state. 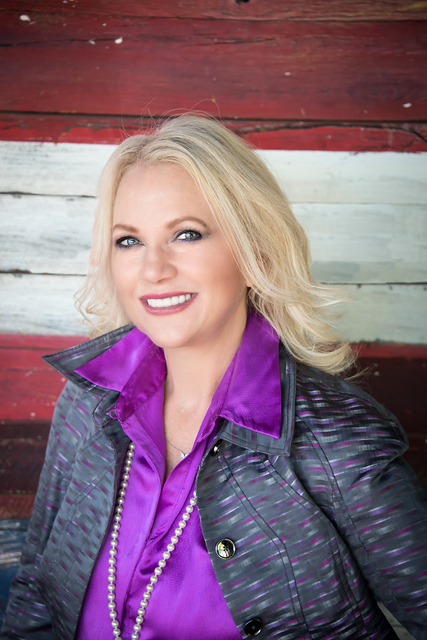 Kathy is a recognized trainer of law enforcement agencies, conducting training in areas of all aspects of use of force, law enforcement interaction with the mentally ill, law enforcement use of social media, and law enforcement obligations under the ADA. Elgamal. et al. v. Bernacke, et al., No. 2: 13-CV-00867-DLR (D. Ariz. July 14, 2016) (Plaintiffs’ attempts to obtain permanent resident status Bivens action, Motion for Summary Judgment granted). Trainer, “Defending Police Use of Force Cases -When Is Enough, Enough?” for the Chandler Police Department on November 2, 2016. Presenter, “Making Social Media Work for You in Discovery,” for the City of Scottsdale, October 25, 2016.